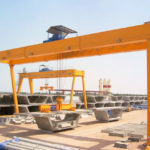 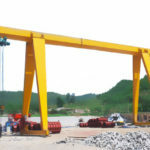 With years of experience in designing and supplying gantry crane equipment, Ellsen always provides highly efficient and economical lifting solutions for clients based on their particular needs. 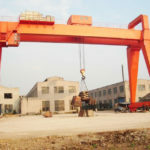 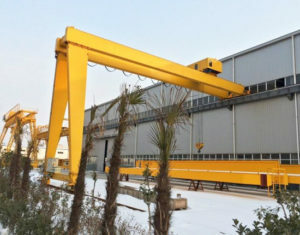 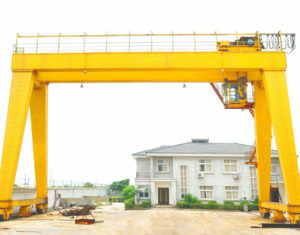 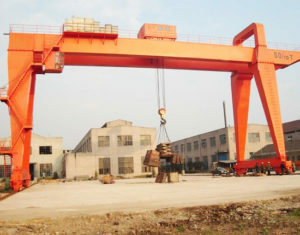 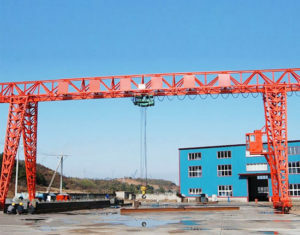 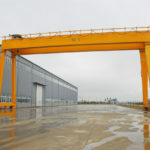 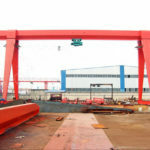 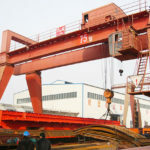 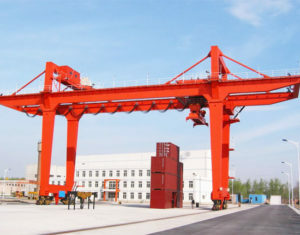 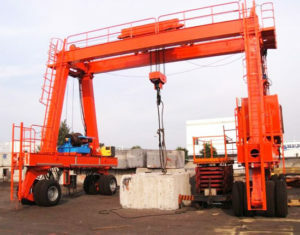 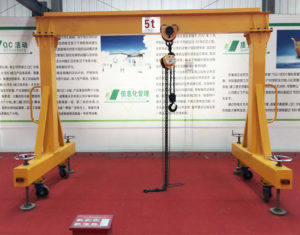 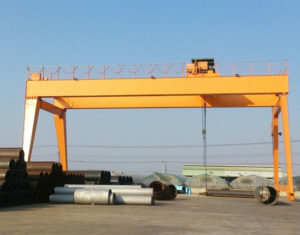 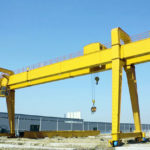 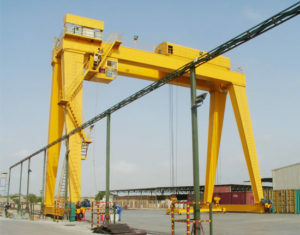 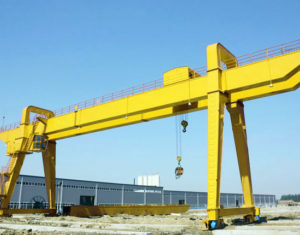 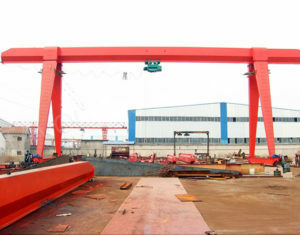 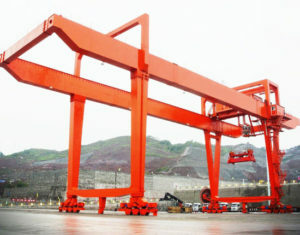 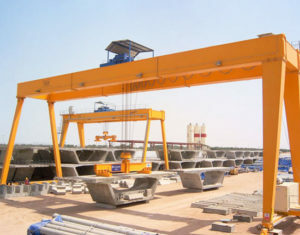 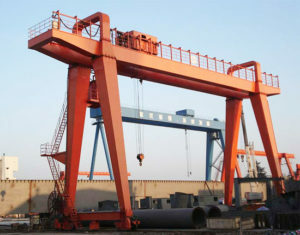 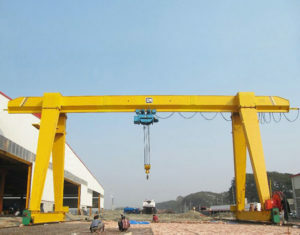 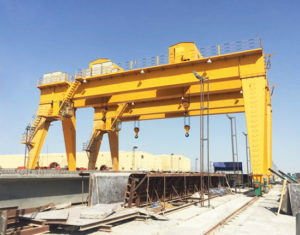 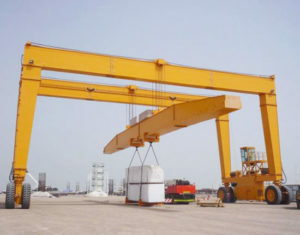 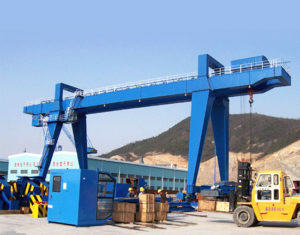 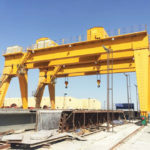 Gantry crane lifting systems can be found in various forms, such as rail mounted gantry crane, rubber tyred gantry crane, cantilever gantry crane, truss gantry crane, full gantry crane, semi gantry crane, portable gantry crane, small gantry crane, light duty gantry crane and heavy duty gantry crane. 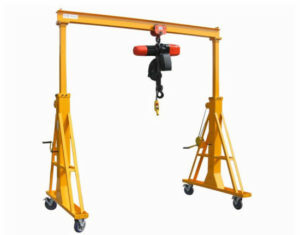 We also has the capability to provide non-standard custom design as needed thanks to our well experienced technical team.